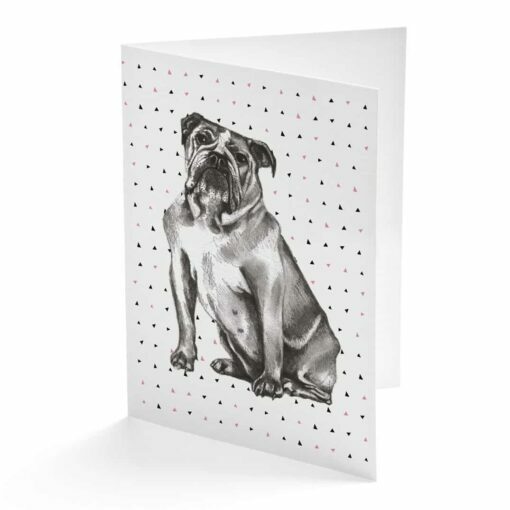 A very proud looking British bulldog – on a greetings card! Resolute and courageous, the British bulldog is very affectionate and kind. With the patience of a saint, the bulldog is a playful character with a calm and dignified nature. 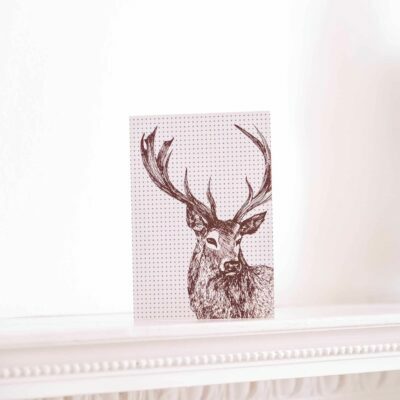 View our full range of animal greeting cards.